From the rear side cover: It is indeed remarkable, since the archives of the Second World War must have been pillaged, ransacked, burrowed into, and turned over almost as thoroughly as Monte Cassino itself, that no book has been written about one of the strangest units created during that or any other conflict. The unit was called Ten Commando - and the shroud of secrecy that enveloped it at the time has scarcely been un-wrapped by the passge of the years. Ten Commando was composed entirely of men who came from Germany and from Nazi-occupied countries such as Holland, Poland, and France. 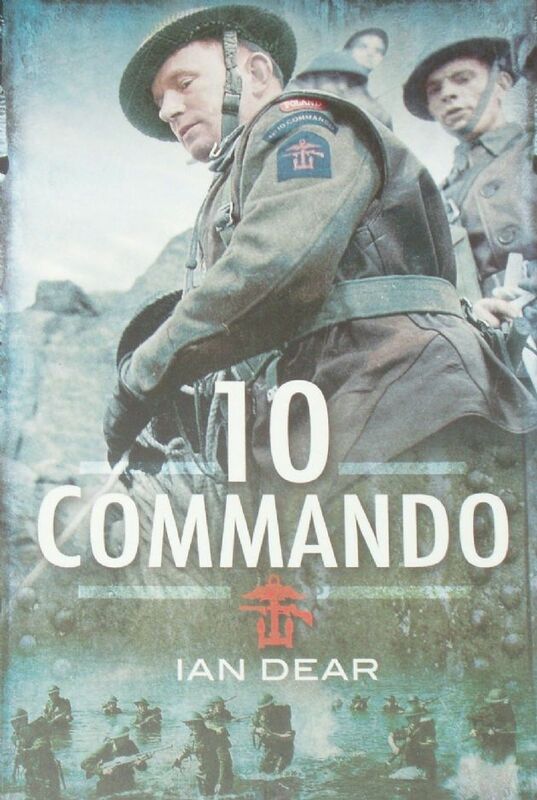 Secrecy was vital, for if an Axis agent infiltrated into Ten Commando he could do untold harm. If a member of Ten Commando were capture and his unit identified, the rules of the Geneva Convention were unlikely to worry the captors. This overwhelming need for absolute secrecy was so well instilled in the men of Ten Commando that, until now, little was known about their daring exploits behind enemy lines, including coordination of resistance fighters and sabotage.